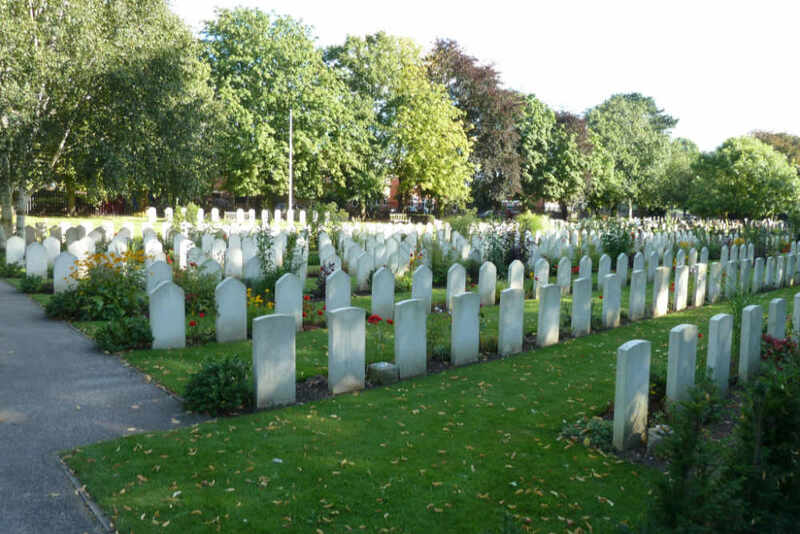 At the Newark Cemetery in Newark-on-Trent is a plot with Polish war graves from the Second World War. 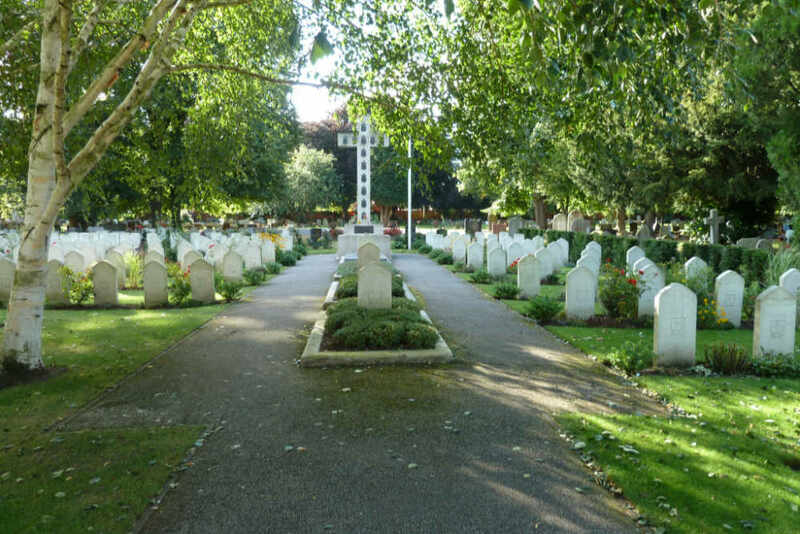 The graves are gathered from a number of RAF bases that were located around Newark.  Mainly squadrons of the Polish Air Force were stationed at these bases. 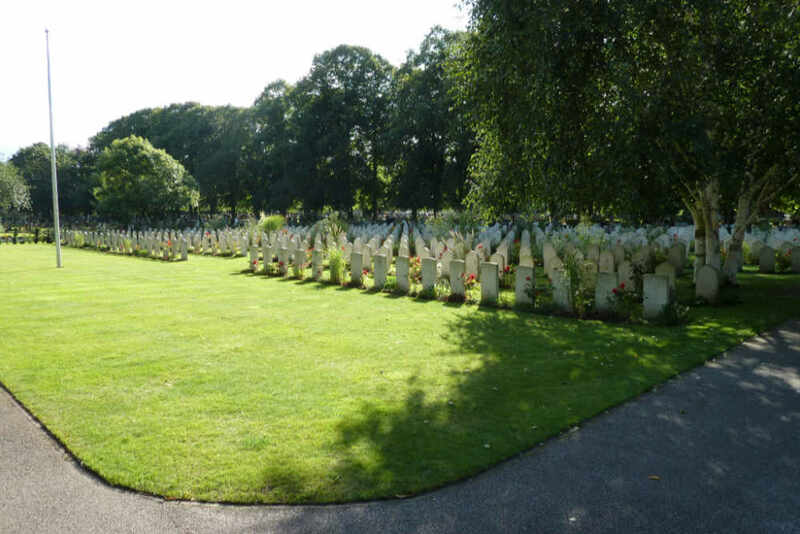 There are 397 Polish and 80 war graves from the Second World War in the plot. 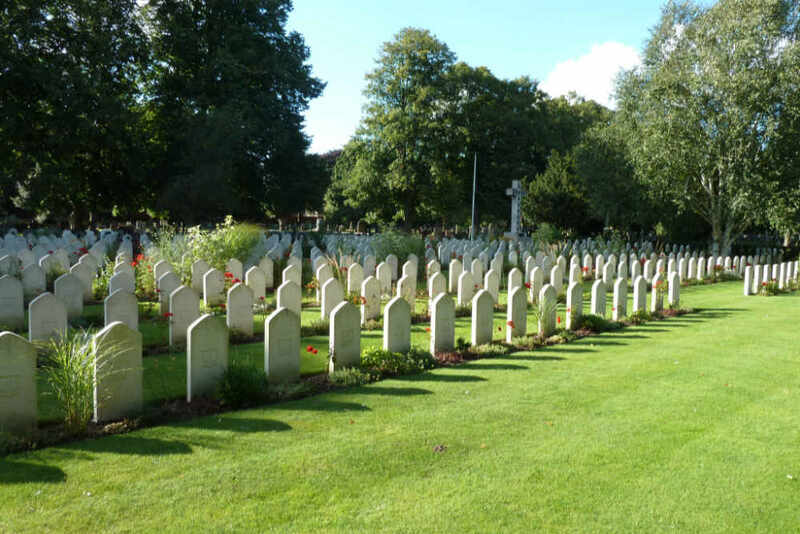 Besides these graves, there are at different locations on the cemetery, 10 Commonwealth war graves from the Second and 49 from the First World War. 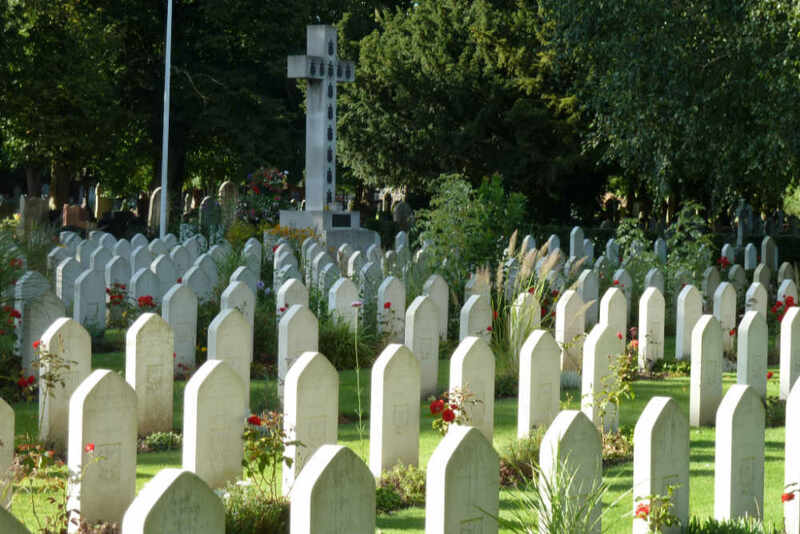 Besides the graves of these wars, there are also many graves of former Polish and British soldiers and airmen from the Second World War, they died sometimes long after the war (of natural causes). 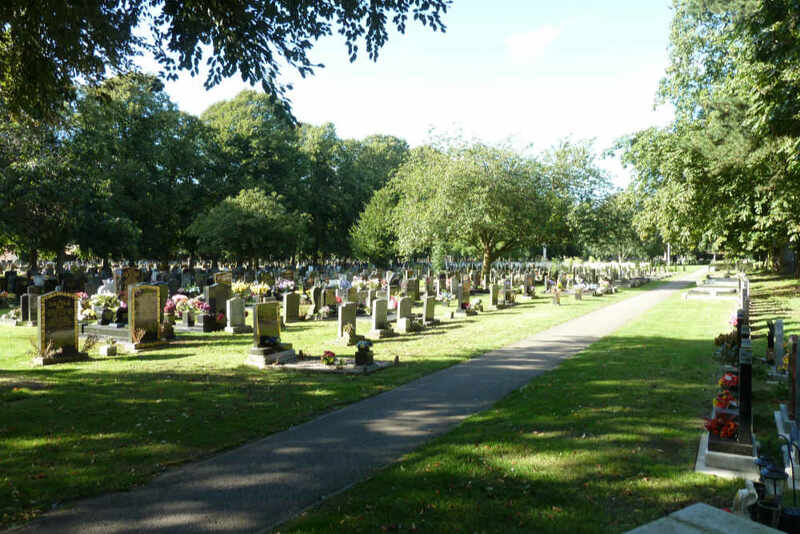 These graves are often marked with a white commission headstone and are mostly situated near the plot.